New York Yankees shortstop Tony Kubek in 1961. I remember it like it was yesterday. Early October, 1958, I’m in grade school at Whitman Elementary School in Tacoma, Washington. My teacher, Mrs. Myre is a huge baseball fan. That afternoon it’s the first game of the ’58 World Series between the Milwaukee Braves and the New York Yankees. A black and white TV is wheeled into the room and our class will spend the rest of the afternoon watching the game. And there on a grainy black and white TV picture, my baseball hero, in Yankee pinstripes, shortstop, Tony Kubek. The Milwaukee boy who made good in the major leagues. 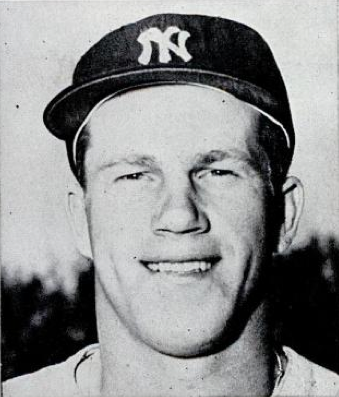 1958 marked Kubek’s second year with the Yankee’s, he came to the big club as a 19 year old teenager the year before, playing for manager Casey Stengle. 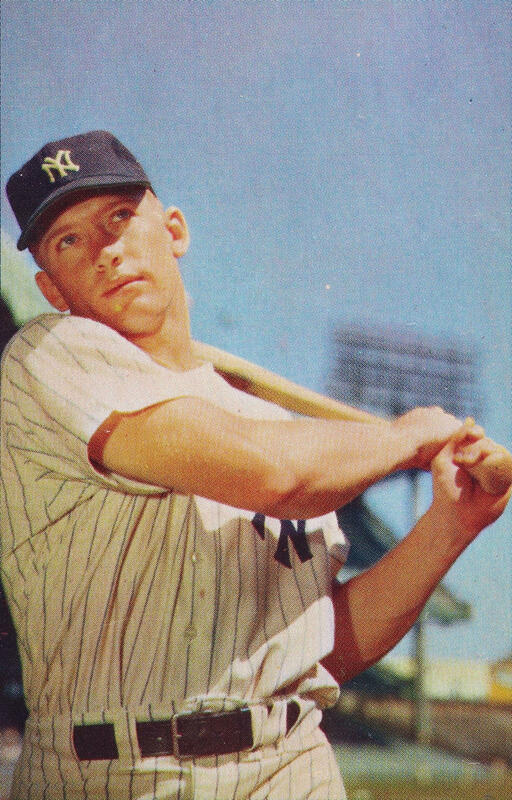 New York Yankees centerfielder and Hall of Famer Mickey Mantle in 1953. Kubek says he made a decent catch and the response was "This kid can play." After his playing days, Kubek was never really very far from his baseball roots. There were his many years on national television with the game of the week for NBC. In Canada he called games for the Toronto Blue Jays, and finally closed out his broadcasting career, working Yankees games. And now in the autumn of his life, as another Fall Classic gets underway tonight, number 10 of the New York Yankee’s, my boyhood baseball hero, can look back on a life well lived, on the field and off. This story was written by Dave Daniels and produced for radio by Mackenzie Martin. It's part of our We Live Up Here series, where we tell the stories of the people and culture of northern Wisconsin. Music for this story came from Blue Dot Sessions: Alustrat by Blue Dot Sessions (www.sessions.blue).